Have you ever wondered how things like self-driving cars, Google image searches, Snapchat and Instagram filters are created? While there are many answers to this question, the umbrella answer is computer vision. 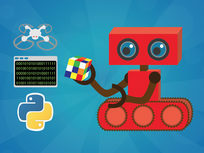 In this course, you'll use Python to build a variety of tools that reflect the broad range of computer vision techniques. These technologies are powering the next generation of consumer and enterprise applications and the time to jump in the game is now! Pablo Farias Navarro is a software developer and founder of ZENVA. Since 2012, Pablo has been teaching online how to create games, apps and websites to over 150,000 students through the Udemy and Zenva Academy platforms, and created content for companies such as Amazon and Intel. Pablo is a member of the Intel Innovator Program in the Asia Pacific, and has run live programming workshops in San Francisco, Brisbane and Bangalore. Pablo holds a Master in Information Technology (Management) degree from the University of Queensland (Australia) and a Master of Science in Engineering degree from the Catholic University of Chile. 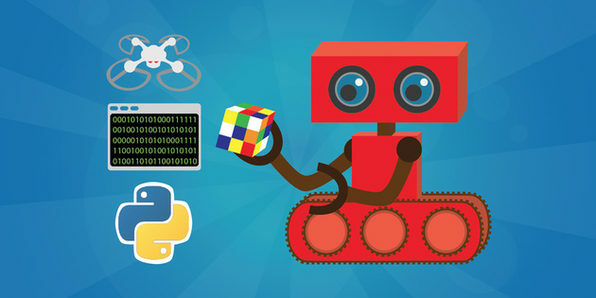 Python is a great programming language to learn in conjunction with your new Wio Link, as you can also connect to the Rest API to communicate with your board in Python. Overall demand for Python programming has exploded in recent years as many industries are rapidly transitioning to Python and building automation tools. 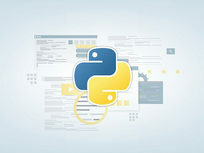 This comprehensive course will introduce you to the basics of Python 3, the newest series of this powerful coding language. 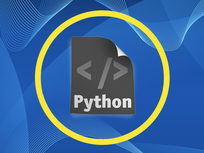 Give yourself a leg up over other developers by adding Python to your programming repertoire. Let's Kode It is the best place to learn all computer related skills including coding, testing, web development or Microsoft Word, Excel, Powerpoint. 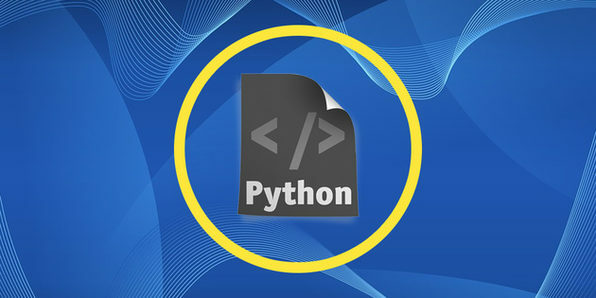 Python is considered by many experts to be the ideal learning language for first time programmers because it is syntactically fairly straight-forward and has an enormous reach of applications. 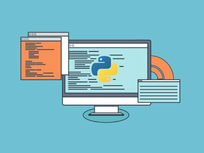 It's an excellent stepping stone for other, more complex languages, yet Python programmers are also in constant demand. 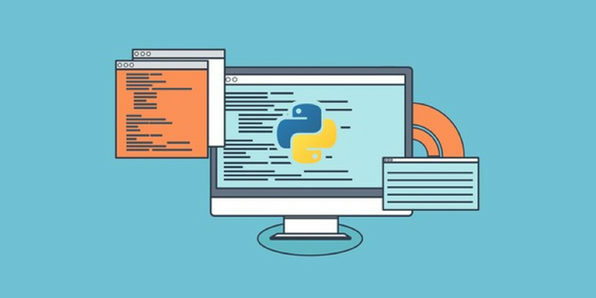 This course dives into all aspects of web programming with Python, and will be the perfect first step for your coding odyssey. Have you ever wondered how major companies and organizations manage all of the massive amounts of data they collect? The answer is Big Data technology, and Big Data engineers are in big-time demand. 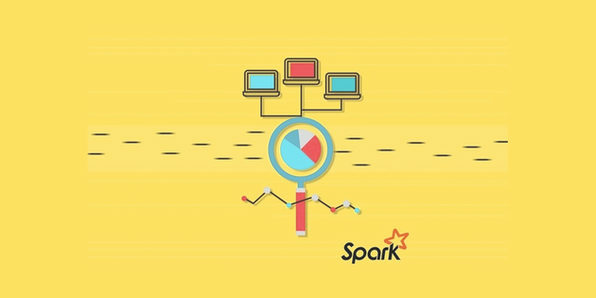 Major employers like Amazon, eBay, and NASA JPL use Apache Spark to extract data sets across a fault-tolerant Hadoop cluster. Sound complicated? That's why you should take this course, to learn these techniques and more, using your own system at home. Frank Kane spent 9 years at Amazon and IMDb, developing and managing the technology that automatically delivers product and movie recommendations to hundreds of millions of customers, all the time. Frank holds 17 issued patents in the fields of distributed computing, data mining, and machine learning. In 2012, Frank left to start his own successful company, Sundog Software, which focuses on virtual reality environment technology, and teaching others about big data analysis. 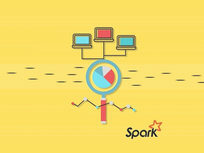 [Activity] Run your first Spark program! Ratings histogram example. Check Your Sorted Implementation and Results Against Mine. [Activity] Run the Script - Discover Who the Most Popular Superhero is! You Made It! Where to Go from Here. Quick Insight To Get You Warmed Up! Python networking with Scapy. Creating your own packets. What are we going to build?